More is more. The heart of nature, drawn from intimate moments of everyday loveliness.Essential modular carpet, inspired by the Eames’ Powers of Ten, from grand scale topography to the intimacy of a blown dandelion. 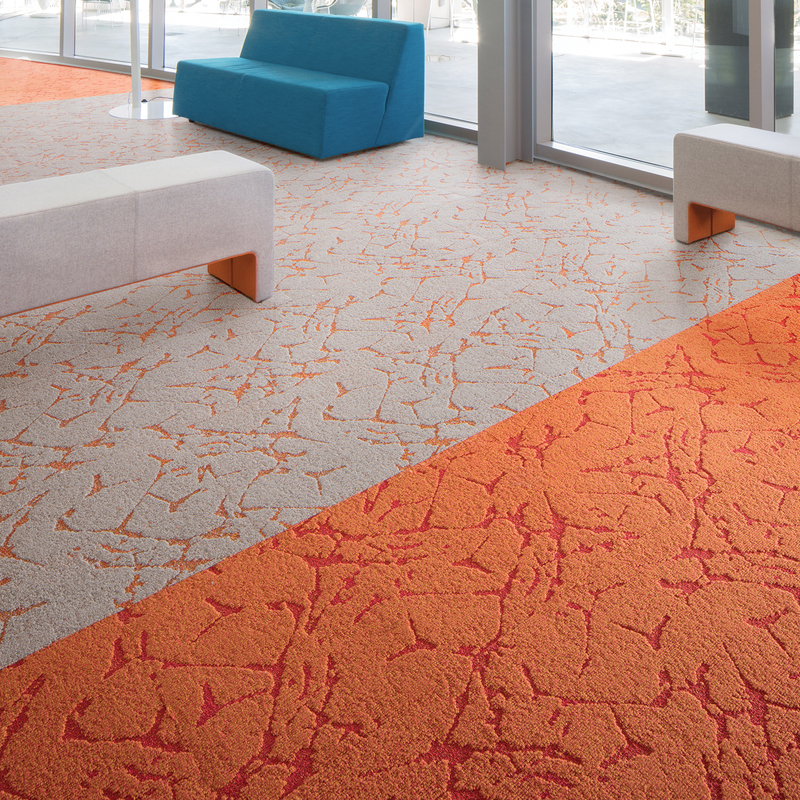 A captivating interplay of geometries and organics—expressed in textures, patterns, and colors that are anything but ordinary. 18"×36" carpet planks.